An attempt by the Maldon District Council’s Finance Committee to block £45,000 of funding for the local roll-out of “superfast broadband” (24Mbps+), which is being conducted alongside Essex County Council UK, has been stopped after members of the district council voted against the committee’s decision. 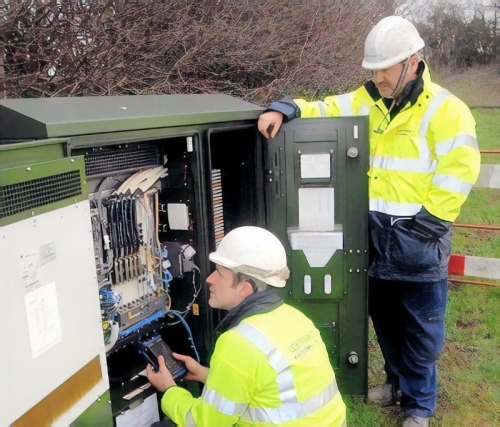 The investment had previously been committed to support the Phase 2a Superfast Essex contract (due to be paid over 3 years for the duration of the contract), which was agreed in May 2016. 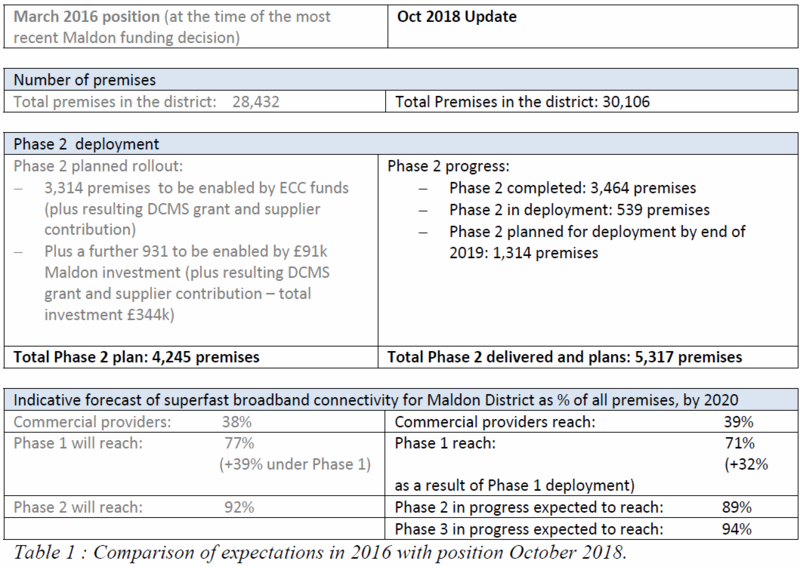 At present the overall coverage of superfast broadband in Essex is 93%+ and rising, but this drops to a nearly 82% in Maldon and the contract intends to see that reach 92% (mostly via Openreach’s FTTC/P based ISP network). But last month the Finance Committee said it was unhappy (here) with both the use of public funding and progress. Council Leader, Adrian Fluker, felt that “BT will roll this out whether they have our money or not,” while Cllr Bryan Harker suggested that “if you live out in the sticks that is a lifestyle choice and taxpayers money should not be spent” (hard luck if you were born there!). A few of the concerns also appeared to stem from a misunderstanding around what progress had actually been made and how the new service itself worked. Part of this was down to the fact that additional homes had been built in the district since the contract was first signed, which also affected the planned coverage (%). The condition being referenced appears to be that the funding may only be released on the strict understanding that Essex County Council delivers its contractual agreements prior to the release of taxpayers’ money.